for five individuals or more at a time. Some of their prearranged, genuine and authentic kimono could cost anywhere from around 900 to 1,800 U.S. dollars. Choose a set of kimono and sash belt in your favourite style – you can take your selection of outfits home as a souvenir! This is available for both men and women. 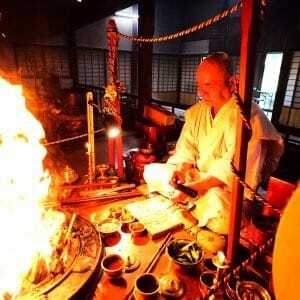 Fully experience the traditional Japanese culture! 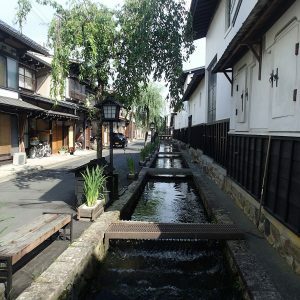 Walking through the nostalgic streets in a kimono, observing the unchanging scenery from 400 years ago – it is as if you have just traveled back in time. There are astounding gates and neatly trimmed hedges. Find a great location and snap a photo with everyone. 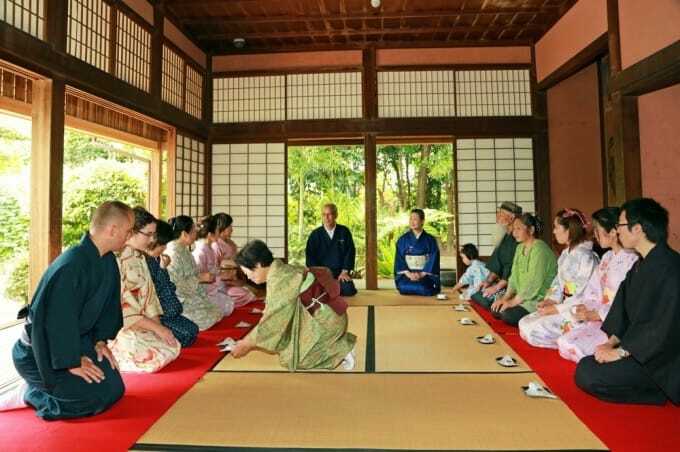 The program comes with a tea ceremony experience as well. Take advantage of this opportunity and observe the culture of tea making. 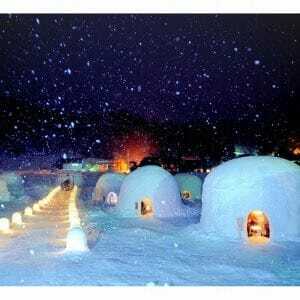 It will sure be a memorable experience of your trip in Japan! 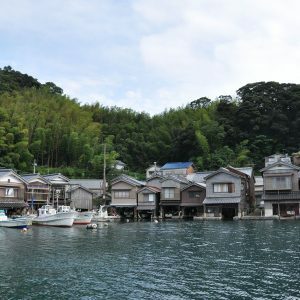 Izumi, located in the northwestern corner of Kagoshima Prefecture is a Kyushu Island town with ancient history steeped with samurai lore. 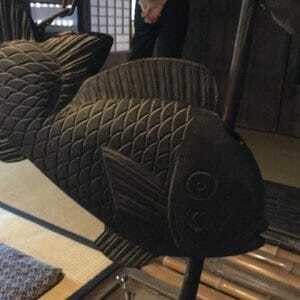 Samurai are a strong symbol in Japan, with a deep and fascinating history. The samurai residences of the Satsuma Domain (now modern-day Kagoshima prefecture) remain preserved with great care as a reminder of the rich history and the samurai who made this area their home nearly 400 years ago. 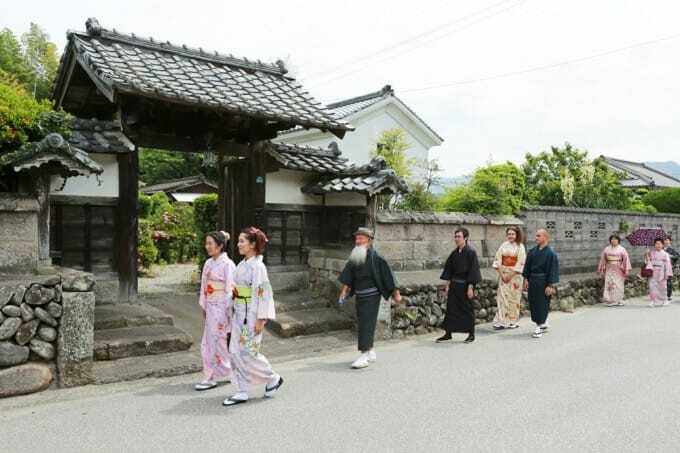 Izumi offers much more than the typical sightseeing experience as tourists visiting Izumi have the unique opportunity to dress in Japanese kimono while exploring the area and drinking tea. 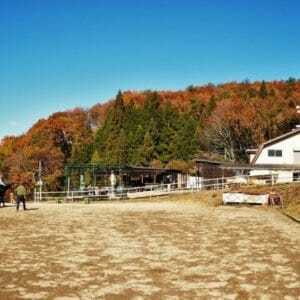 Izumi has countless beautiful locations to explore and cherish outside of the samurai house district. One such place is the Izumi crane migration grounds which has been designated a national natural treasure. The attached Crane Park hosts observation facilities with free admission from November to March. Each year over 10,000 cranes migrate through the area making Izumi the perfect location to view the traditional, fabled bird. 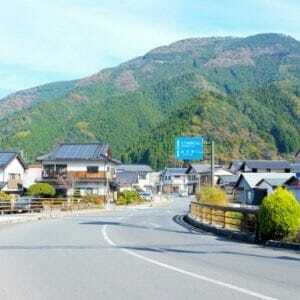 Other sightseeing spots are numerous and include fields filled with flowers changing with the seasons, beautiful forest areas, and the Komenotsu River winding through the city out to the sea. A collection of hot springs overlooks Izumi creating a wonderful place to rest, relax and take in the full view. 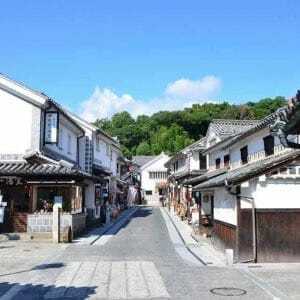 Once clad in kimono and surrounded by traditional buildings and unpaved streets you are no longer a tourist, transforming into a character from an old folktale. Our group gathered in a large tatami room where the kind and welcoming staff showed participants how to properly sit for a tea ceremony, in the seiza style, resting directly on one's knees. Seiza style is quite different than anything we have in my country, but the manner of how to properly get into this position was clearly explained and demonstrated by the friendly staff. From there, we were instructed in correct etiquette for receiving the tea. From how to bow to the attendants, correctly using the napkin, how the tea should be drank, and even the way you eat the accompanying provided snack, everything is done in a highly specified manner and an organized fashion. The staff is very considerate and assists each group so there are no difficulties in understanding. 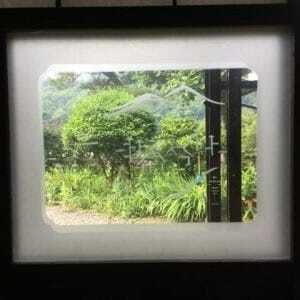 With a live musical accompaniment of koto, or Japanese harp, the atmosphere is truly serene and peaceful. Once the tea ceremony ends, participants can freely explore around the area in their classic Japanese attire. There are countless opportunities for enjoyable photos with staff and friends. Among the samurai residences in the area include the shooting locations for Atsuhime, a TV series that chronicled the life of Tenshoin, the wife of the thirteenth Tokugawa Shogun. The entire tour is around one hour in total. 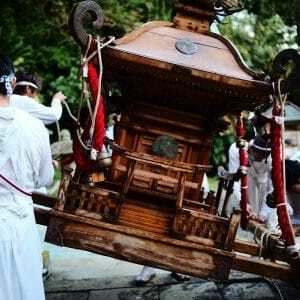 The distances between the samurai residences are perfect for casual strolling, but one interesting point is the traditional ox carriage for those who would rather be driven around. While the ox is led around, an attendant sits inside the carriage, explaining the history of the area and pointing out significant landmarks. 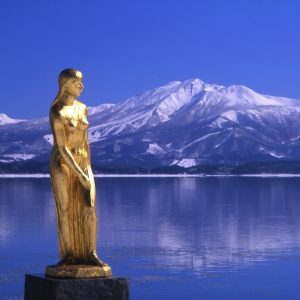 As can be expected from anyone you meet in Izumi, the attendants are extremely polite and very interested in meeting and sharing their experiences with foreigners. Even with limited English, the helpful staff will do their best to attend to your needs. The samurai residences allow you to taste a piece of the rich cultural history of Japan: a travel in time that should definitely not be missed. Getting to Izumi is fairly easy: the Kyushu Shinkansen to Izumi is about 25 minutes from Kagoshima City. 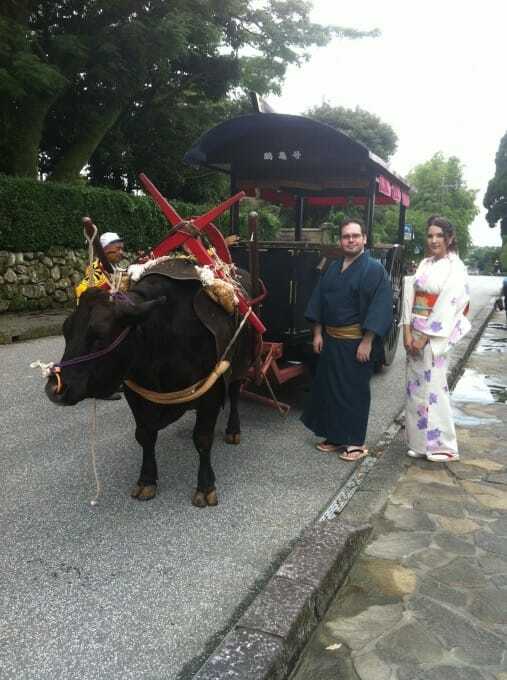 The whole experience is ¥5,500 per person, and an additional ¥1,000 for the ox carriage ride if required. Reservations should be made one month in advance and tea ceremonies require between five and fifty people. Once the tea ceremony ends, participants can freely explore around the area in their classic Japanese attire. There are countless opportunities for enjoyable photos with staff and friends. Among the samurai residences in the area include the shooting locations for Atsuhime, a TV series that chronicled the life of Tenshoin, the wife of the thirteenth Tokugawa Shogun. The entire tour is around one hour in total.